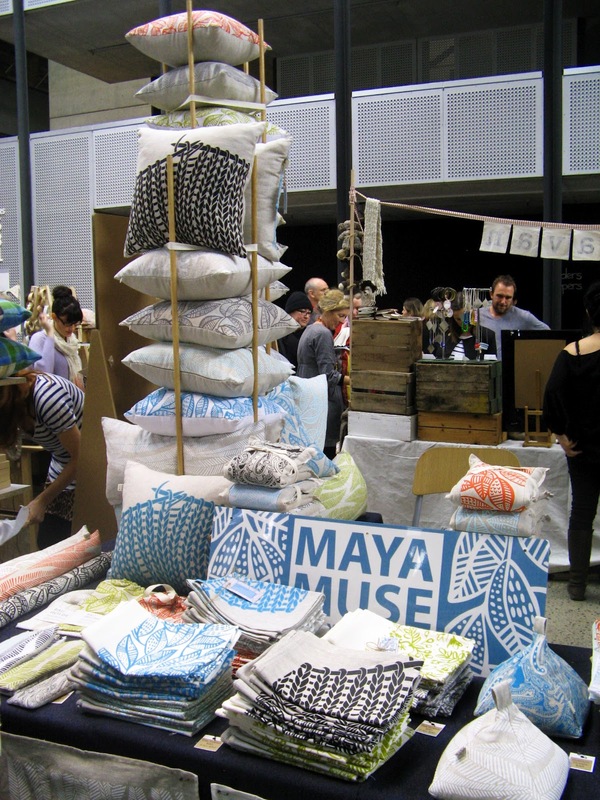 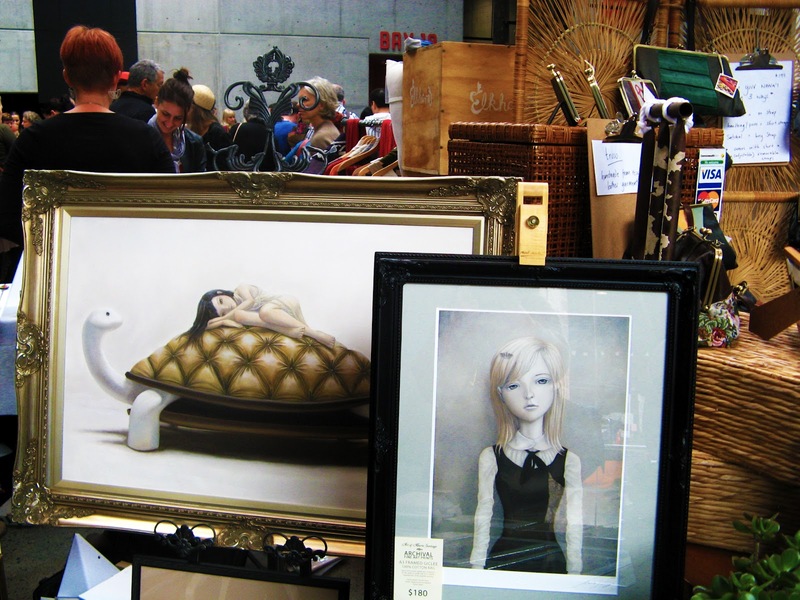 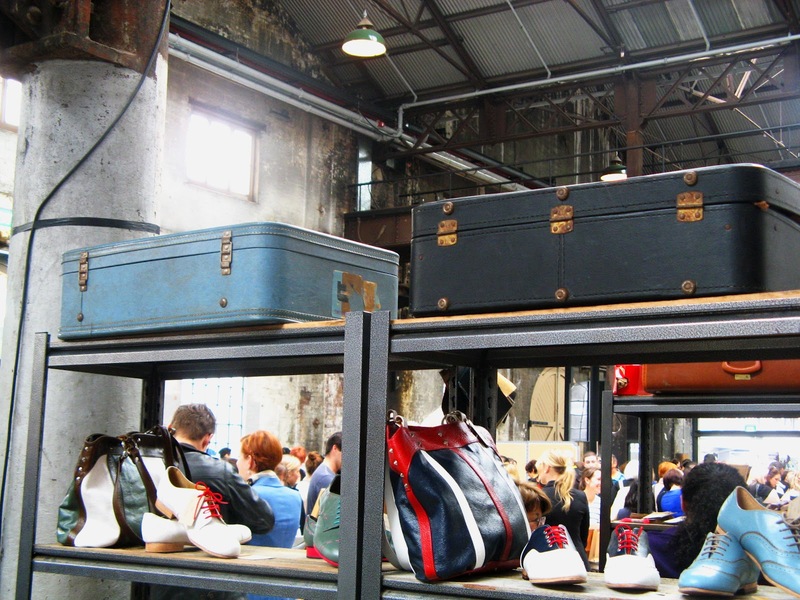 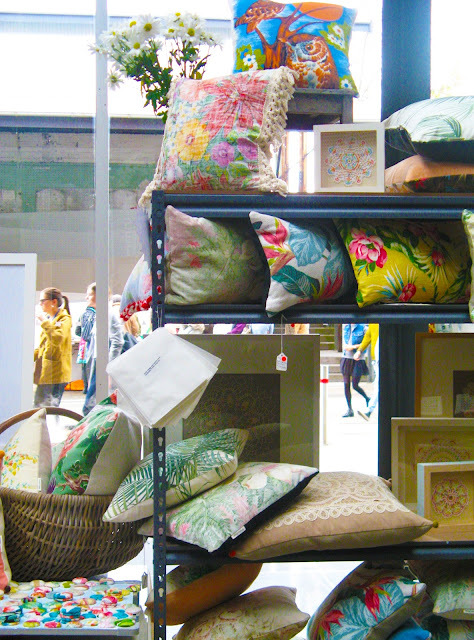 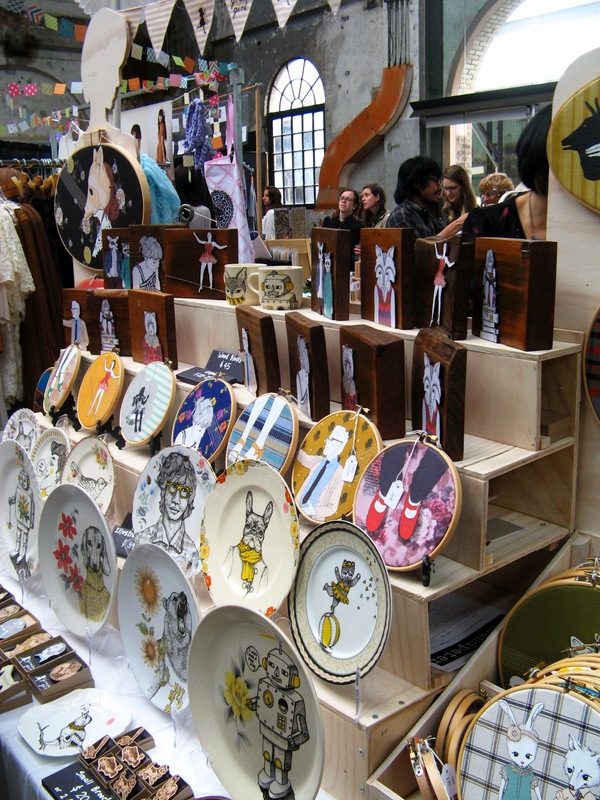 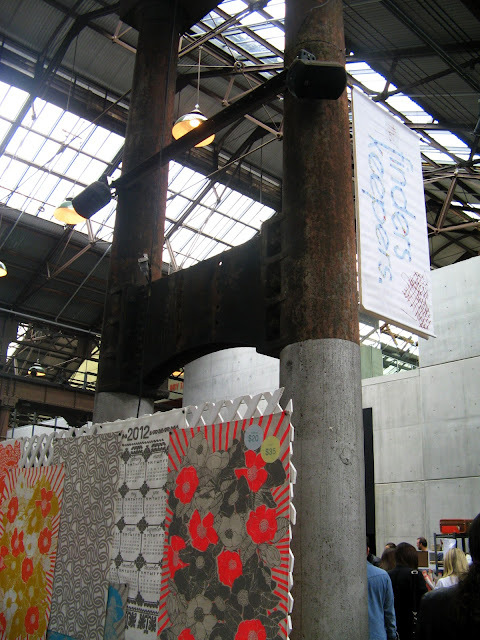 On Saturday, Sydney had the pleasure of hosting The Finders Keepers markets, a design and art markets supporting emerging Australian designers and artists. It is bi annual event and in Sydney it is held at CarriageWorks in Everleigh. I love going to these markets and this year I thought I would document my visit as part of Life List #45, 'Discovering the amazing things about Sydney'. I hope you enjoy the artists I thought were worth mentioning (of which there were many). 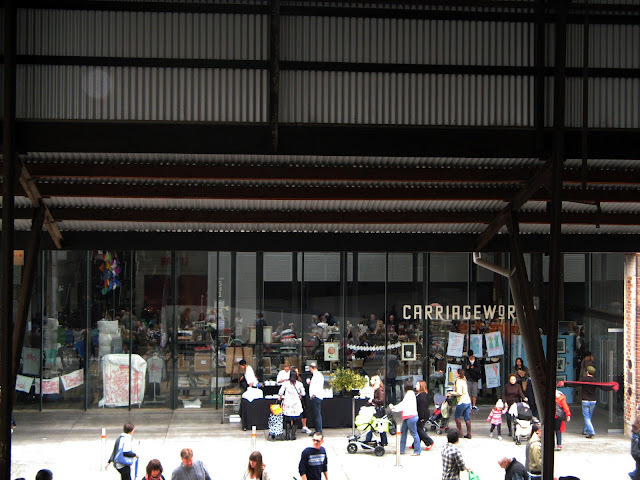 Carriage Works is such a great venue and is also home to one of my favourite produce markets The Eveleigh Markets, which was also running on the day of The Finders Keepers, so there were a lot of people, hence why the photos are not the best. 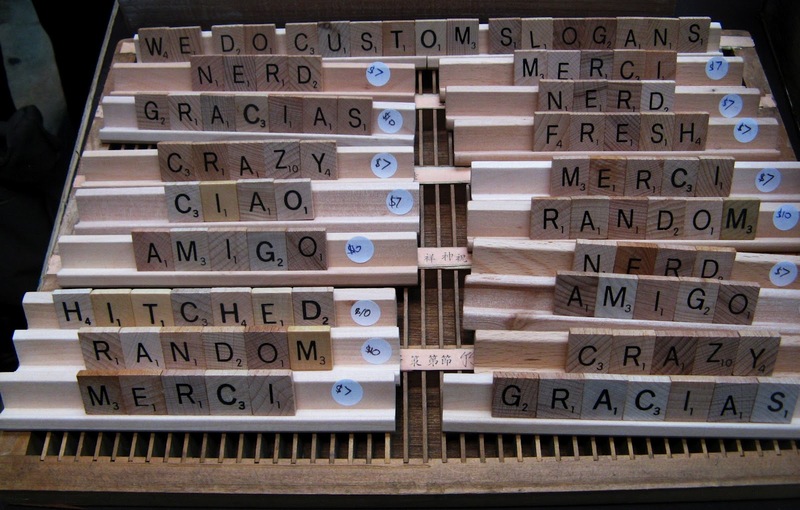 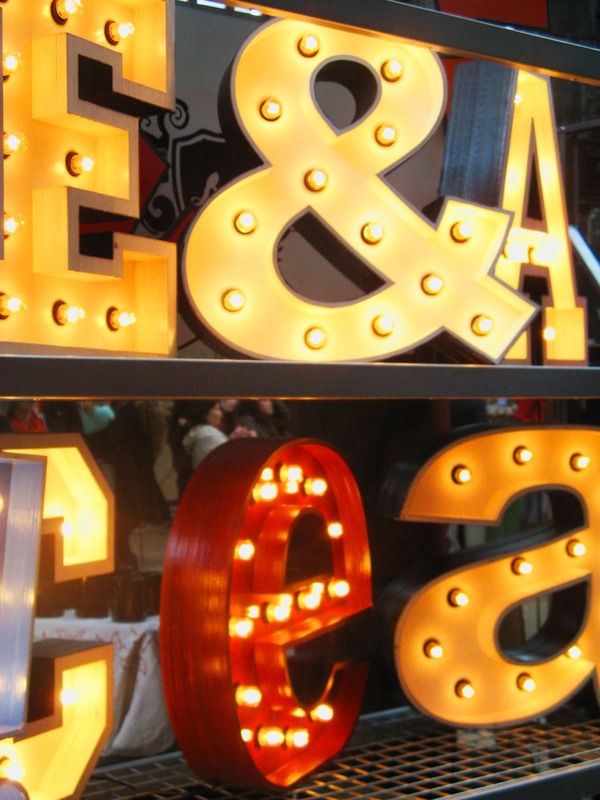 Fromage La Rue = Funky illuminated letters and vintage style wooden letters. 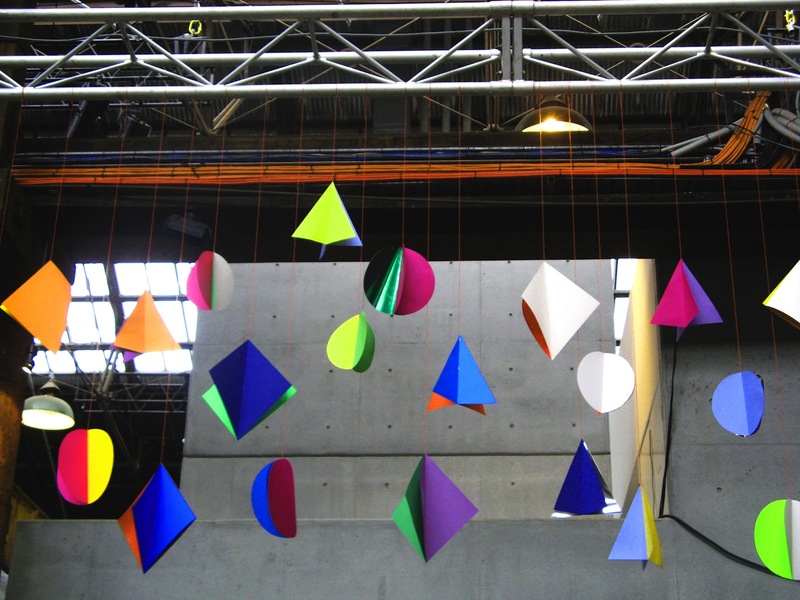 Loved these, but I have no clue where they would go in my house. 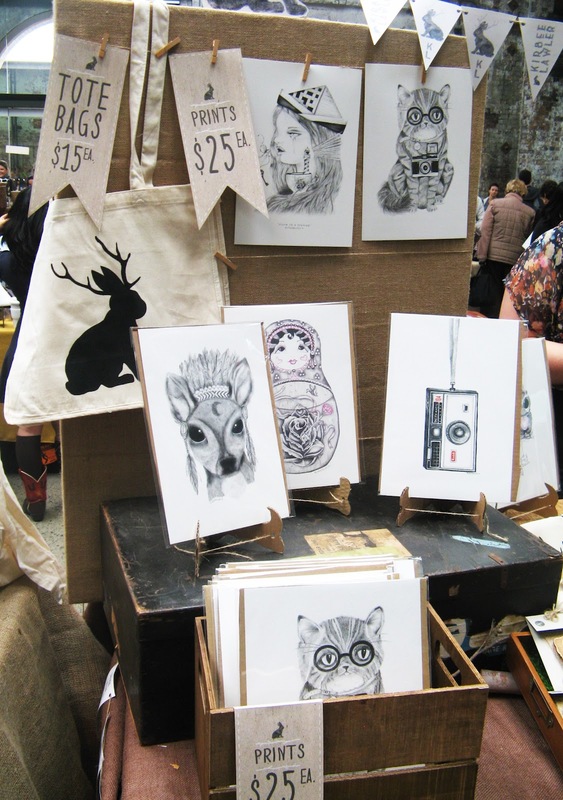 Kirbee Lawler = Kirbee's illustrations are simply stunning. 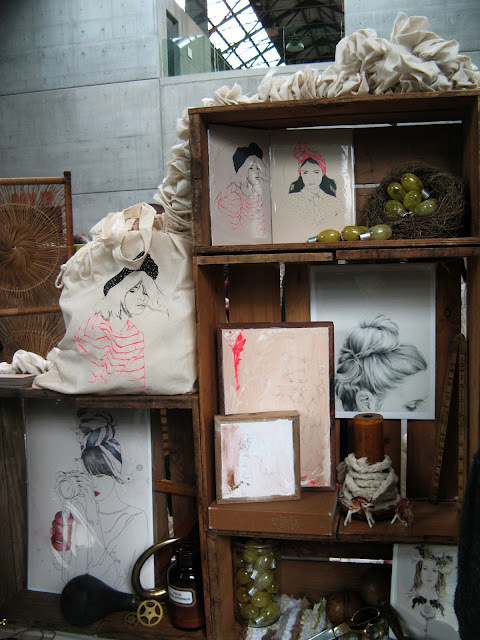 I think I'll be visiting her online site soon to make some purchases. 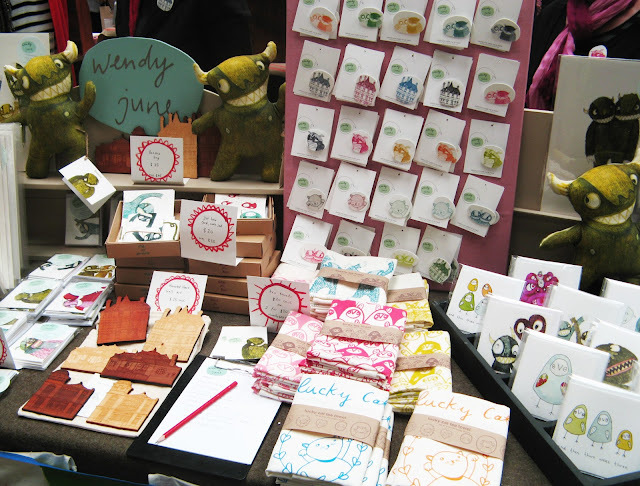 Wendy June = Really loved her designs... especially the 'inner beastie'. 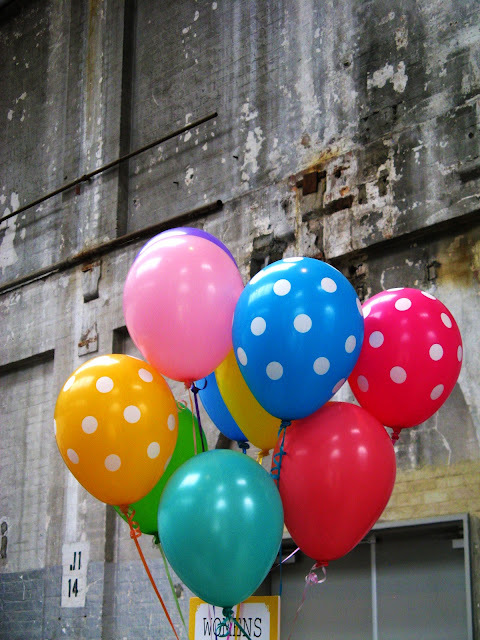 I love this photo... if I do say so myself! 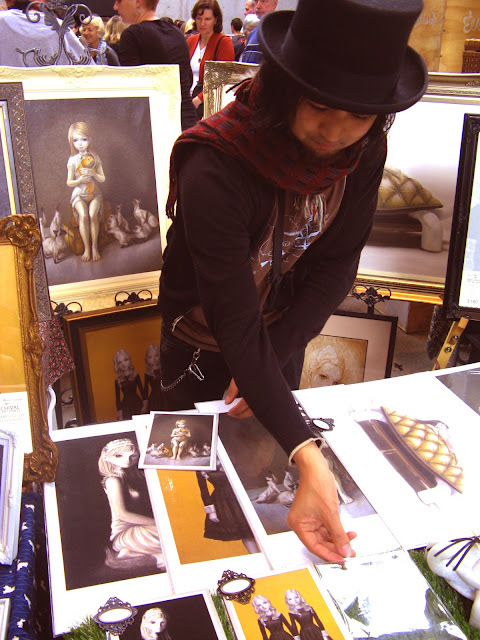 Art of Alberto Santiago = Wow! 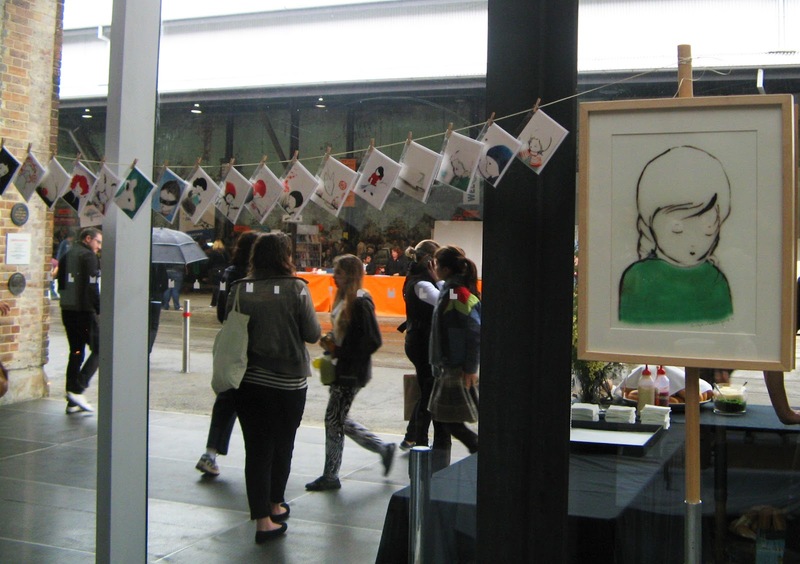 How amazing are his portraits? 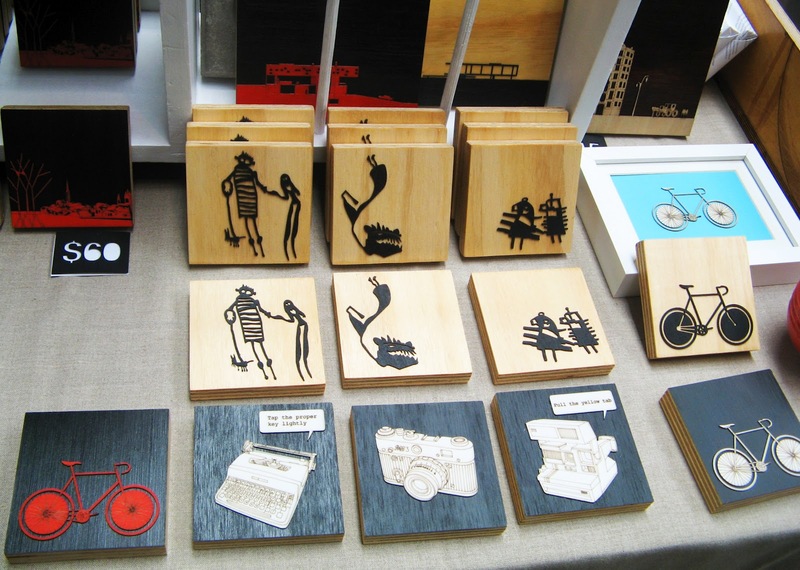 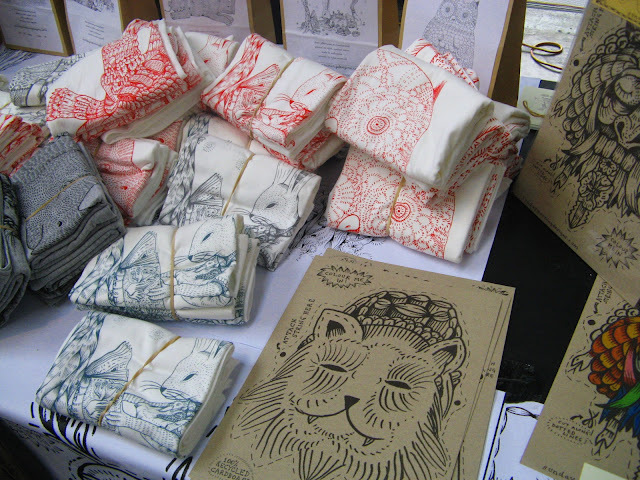 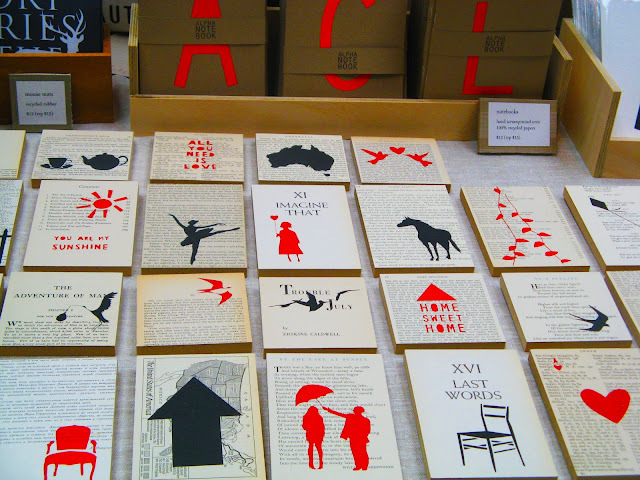 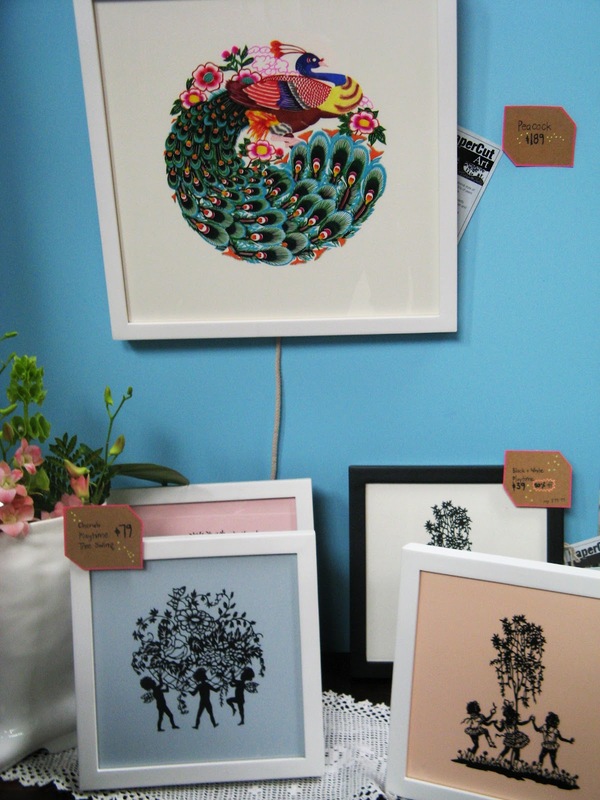 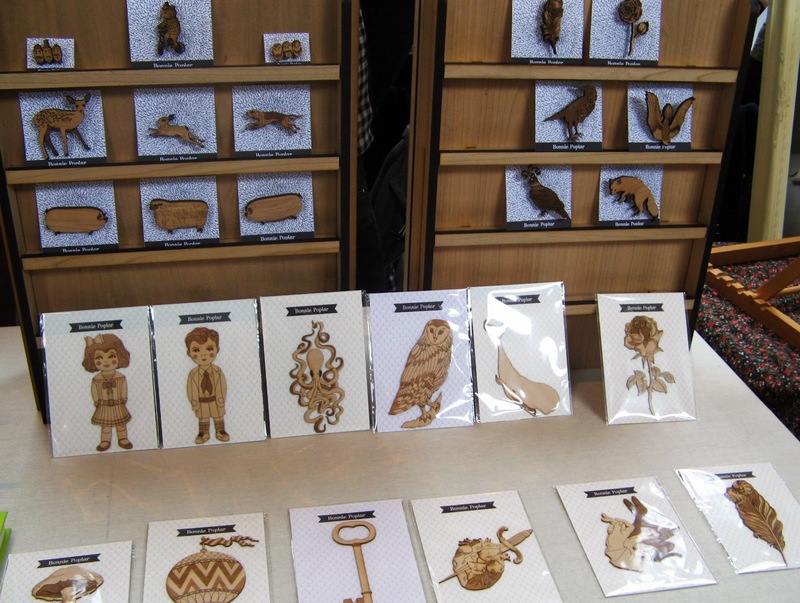 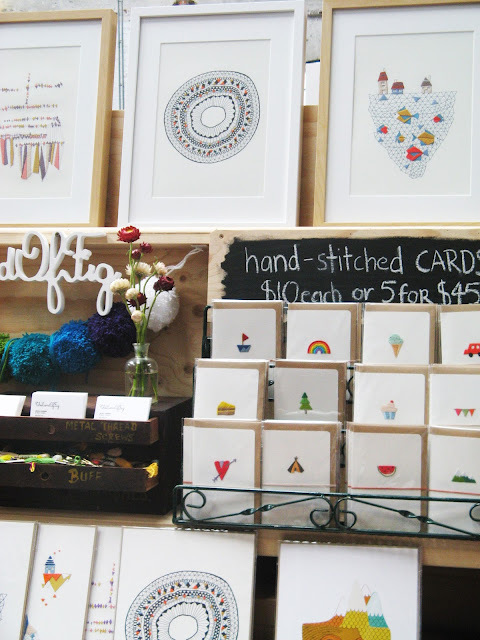 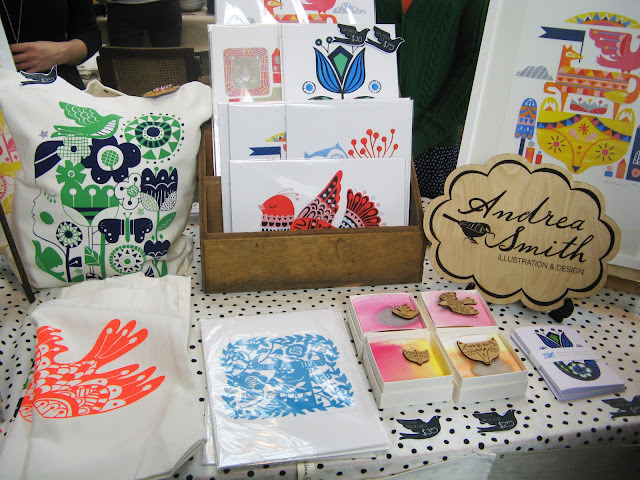 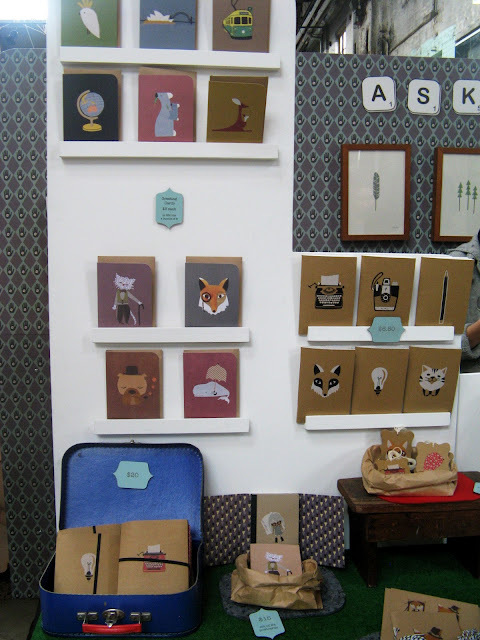 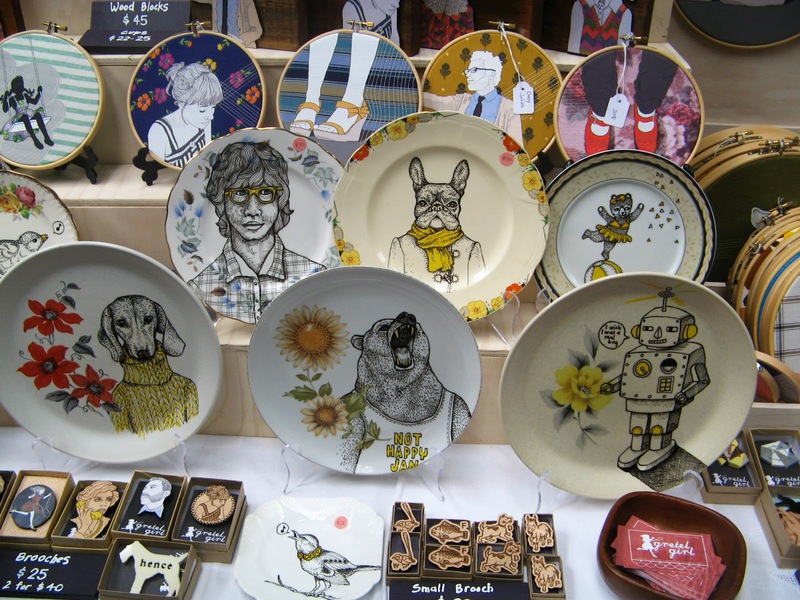 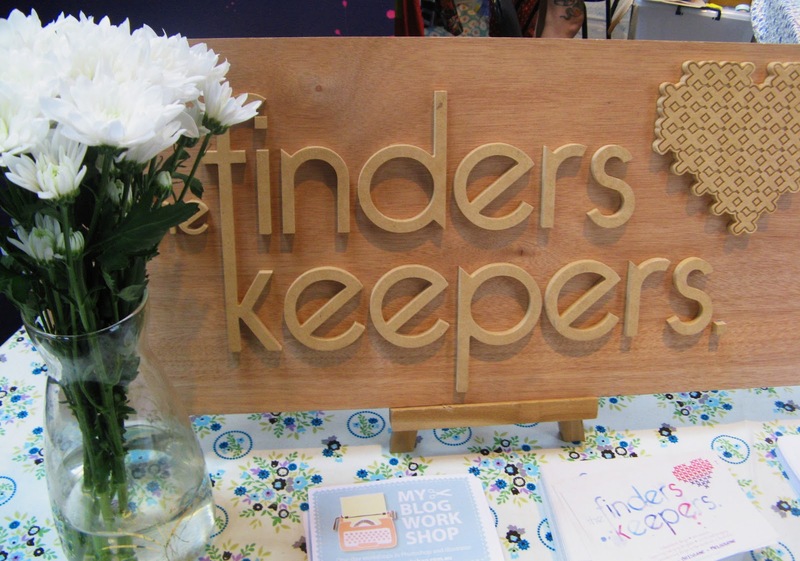 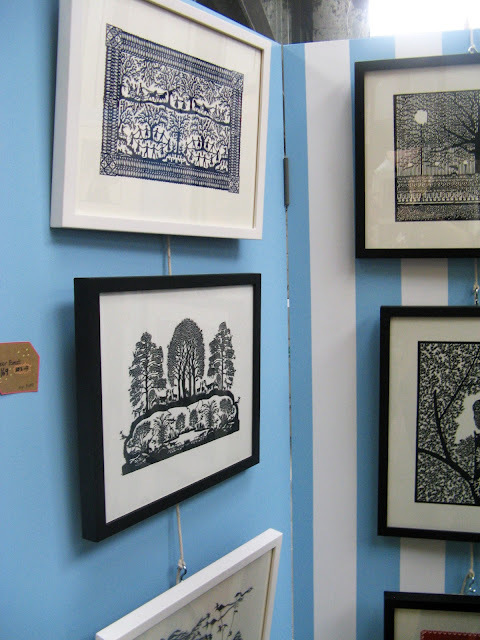 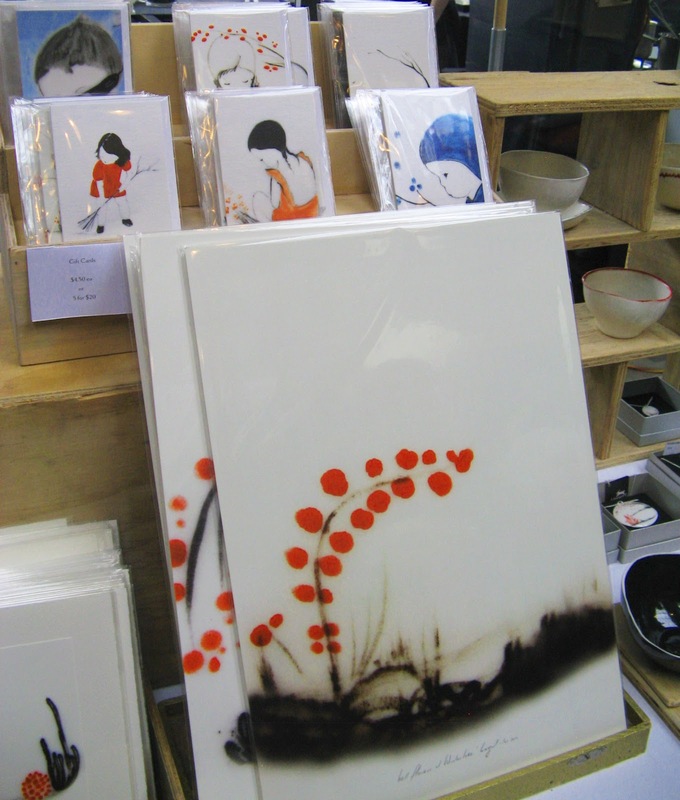 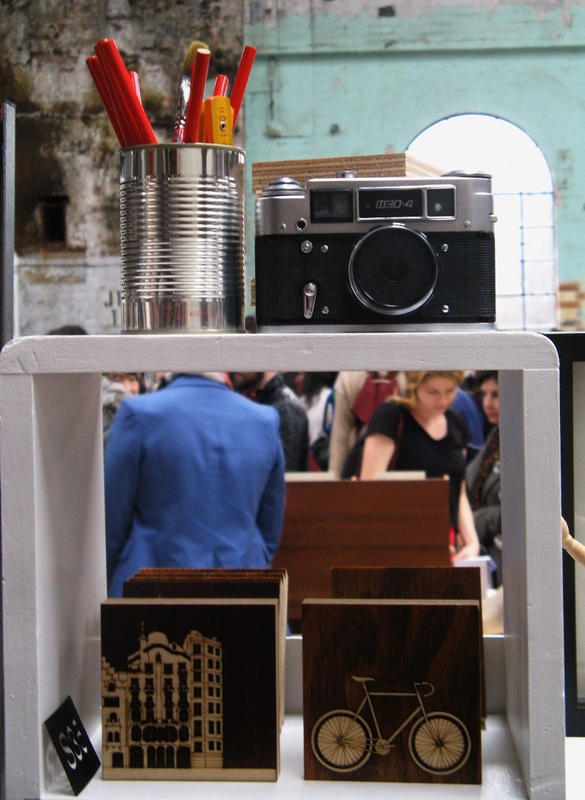 Andrea Smith = An illustrator and designer who was also asked to illustrate the flyer for the Finders Keepers markets. 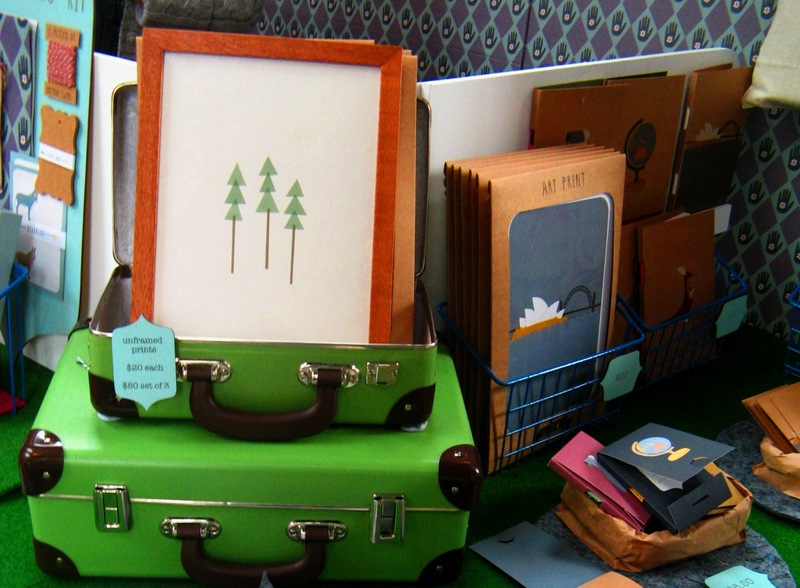 Ask Alice = As she says herself, she has Eco-Loving, Tree-Hugging Stationery! I hope you enjoyed finding out about some new and very talented artists?